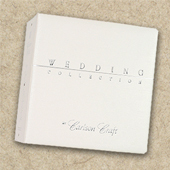 Invitations from most of these albums are available on our online CarlsonCraft web site. Some invitations from Regency's former line are also integrated into CarlsonCraft's invitation offerings. 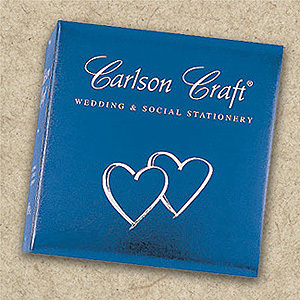 Click here to view and order CarlsonCraft invitations from Action Invitations.